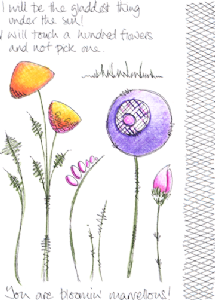 Miscanthuscrafts : The last PaperArtsy for March! The last PaperArtsy for March! Over at PaperArtsy tonight I share my last JOFY inspired project for March and it celebrates my love of all things little! 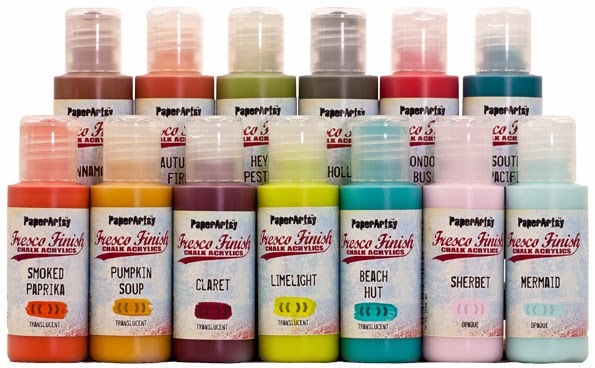 I use lots of the fabulous Fresco Paints to create a background paper. I do hope you will join this weeks challenge!! I am going to enter my project into the current Allsorts challenge of Spring is Coming! Lovely colours and perfect for our Spring theme. Thanks for sharing with us at Allsorts challenge. GREAT design. I love that collection of JOFY stamps and I think you have brought out the best in them over the last 3 days. Great colours and texture. shame plan A didn't work out but things happen for a reason and I reckon the end result was better for it. Lovely stuff...and thanks for the tip on the paints, I love the vividness.